Wacom's line of creative pen tablets include a range of choices for your creative interests. 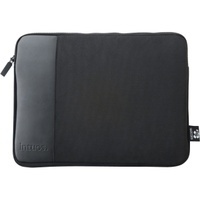 The Intuos line up is a great place to start, especially for drawing, sketching and photo activities. The choices in Intuos Pro deliver the pressure-sensitivity, pen performance and productivity features most sought out by serious creative.